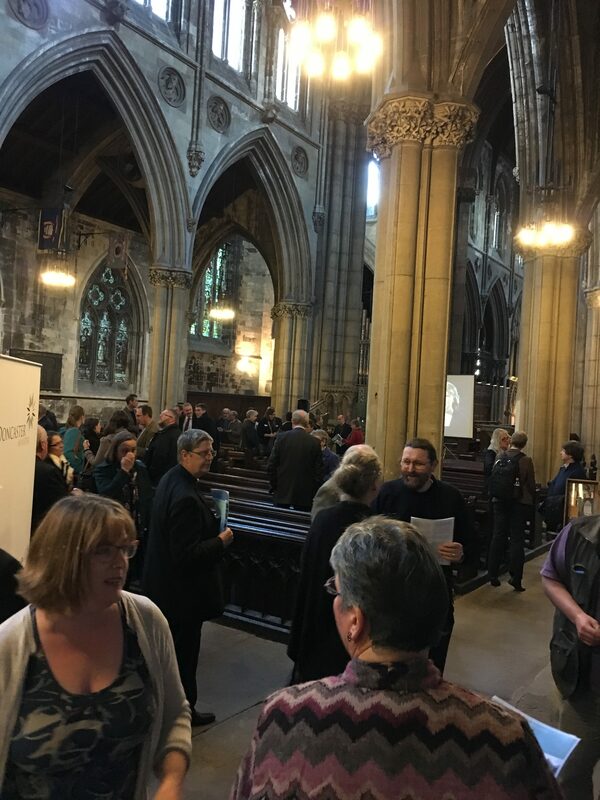 Would you like to hold an event at the Minster? 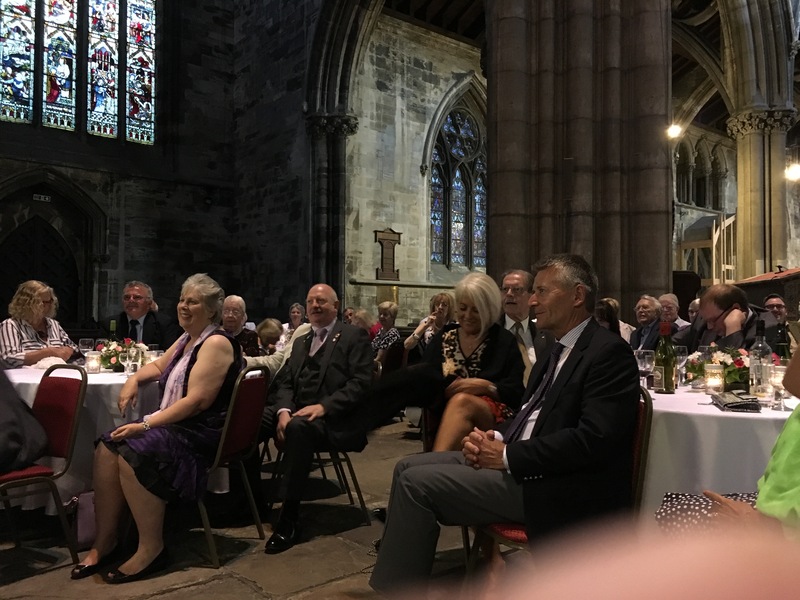 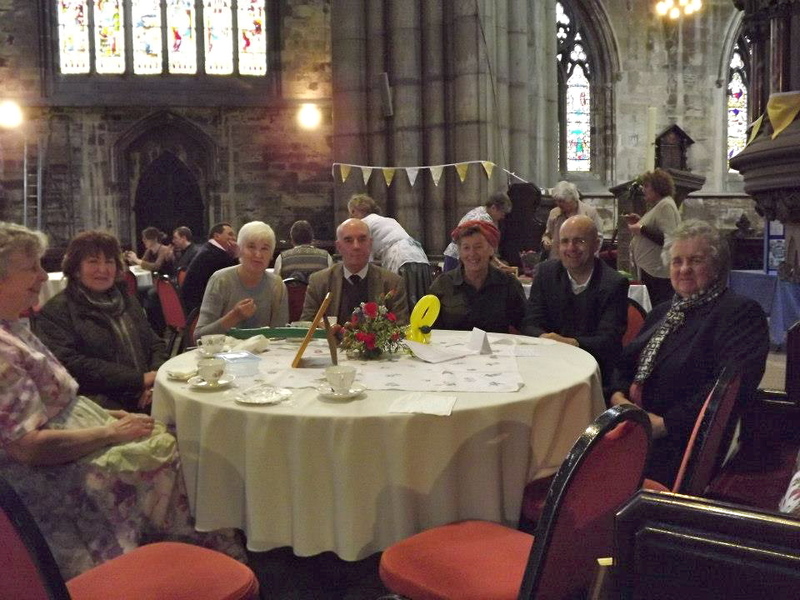 Doncaster Minster hosts a variety of events throughout the year, some are organised by the Minster community, such as Tea Under the Tower, Pop up Pub, Raspberry Festival and dining under the tower at our annual Summer Dinner. 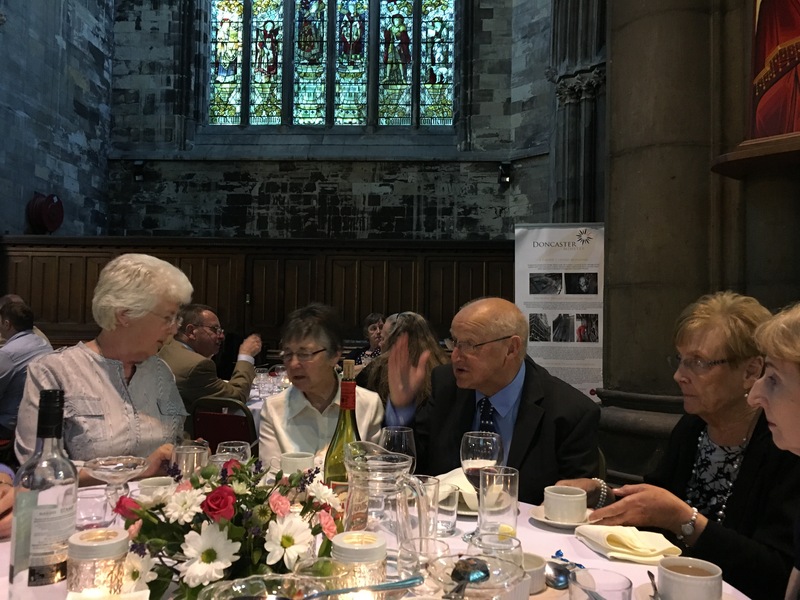 Other events are promoted by a wide range of other organisations, including The Rotary Club, Lions International and The Co-operative, to raise funds for charities. 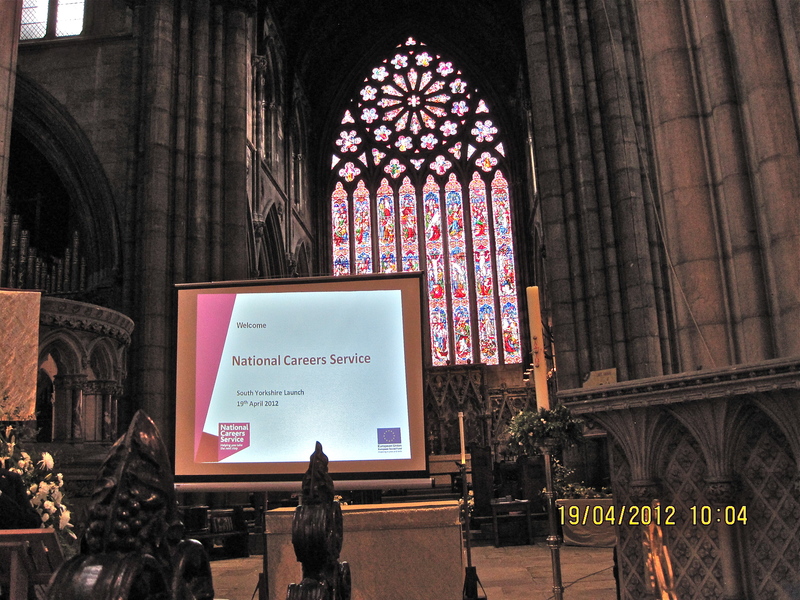 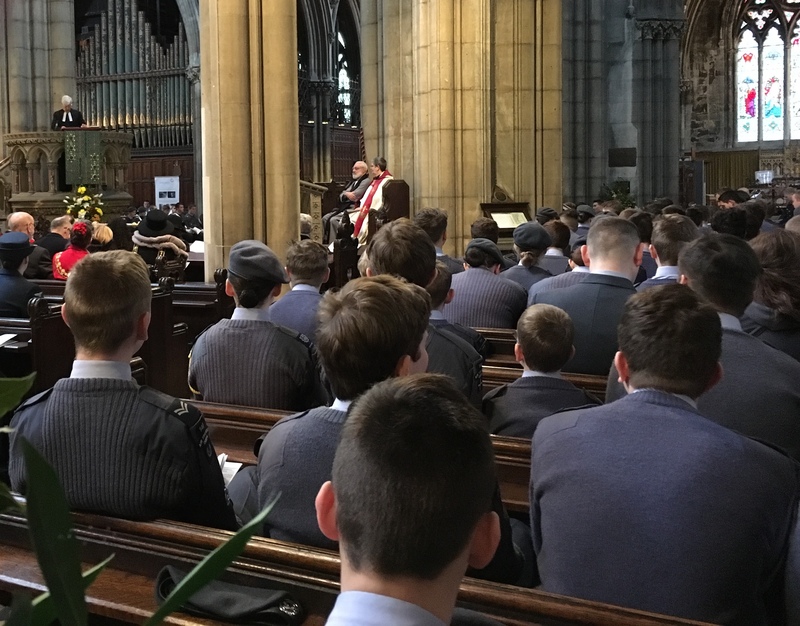 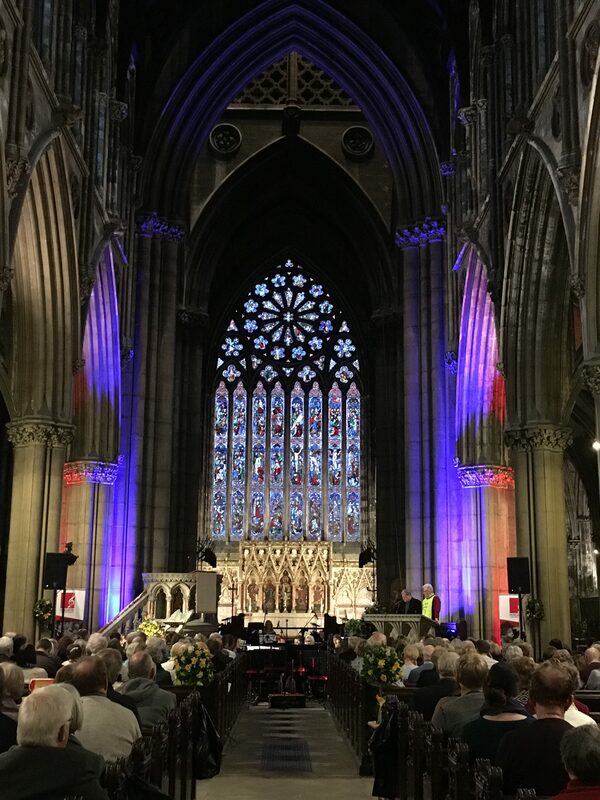 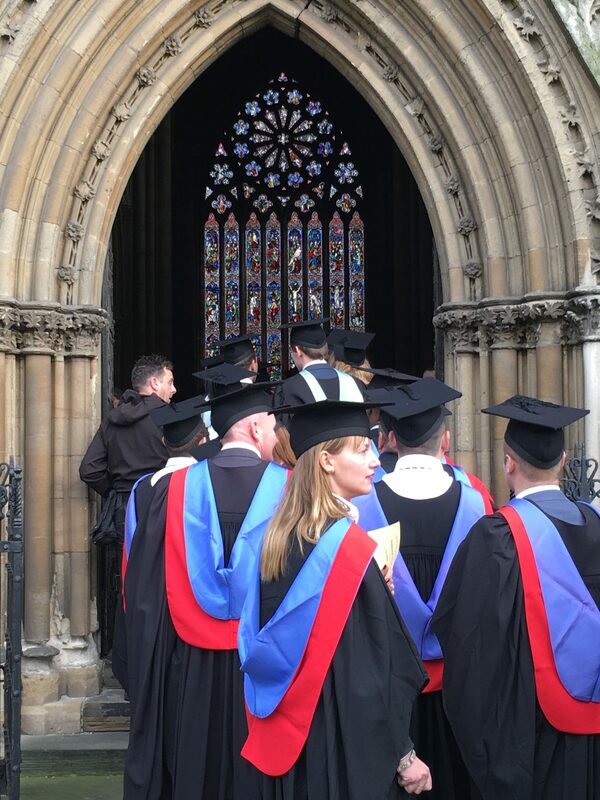 The Minster has also been the venue of choice for the Doncaster College Graduation Ceremonies; the local Launch of the National Careers Service; Business Network events; the Somme Centenary exhibition and the Scottish Diaspora Tapestries. 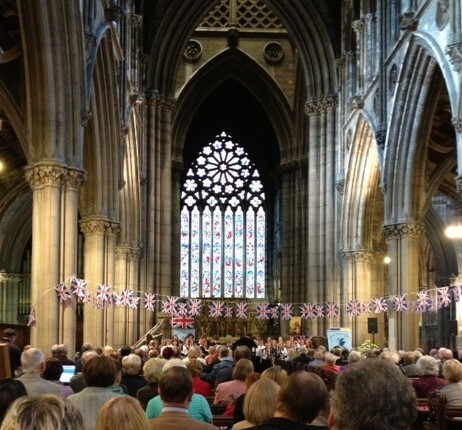 Go to What’s On for full details of all Events and Services at Doncaster Minster.